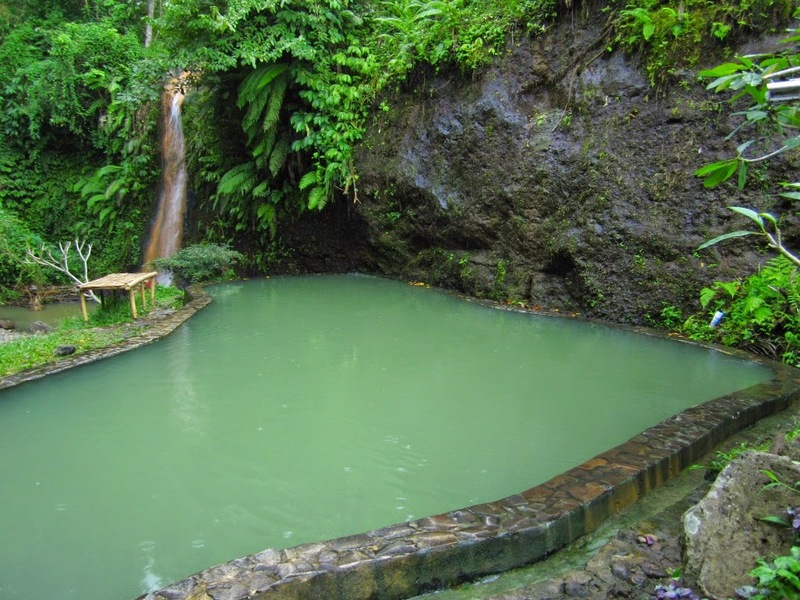 Finally, the hot springs of Banyuwedang in Northwest Bali are located right beside the beach. 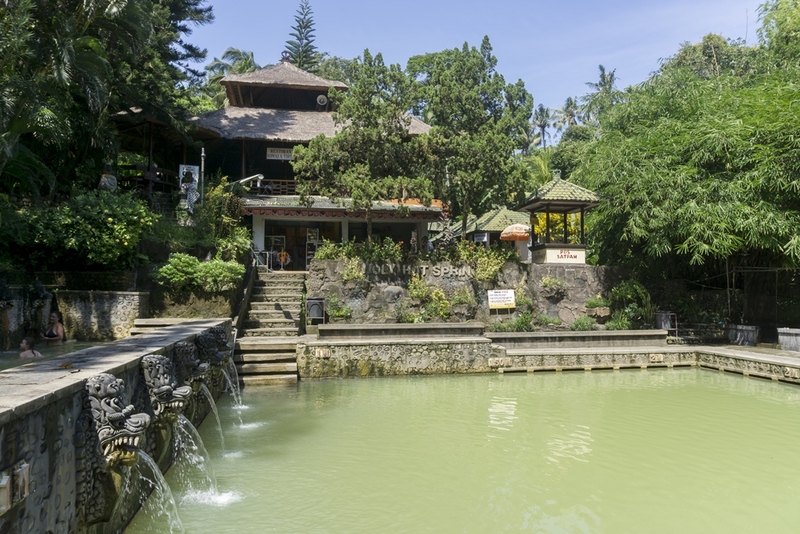 A concrete structure has been created to contain the spring-water and form a hot water pool, making this a popular bathing spot for local villagers. The neighbouring Mimpi Resort also offers hot spring-water pools, which are open to non-staying guests. From here, you can enjoy a spellbinding vista that extends across the gentle waters of Banyuwedang Bay to the lowland forests of the West Bali National Park. InterContinental Bali Resort’s unique brand concept ‘In the Know,’ is proud to offer insider Bali destination tips, as well as guided day trips incorporating therapeutic soaks in the hot springs of your choice.